Provide comfort for the family of Jacquline McEwin with a meaningful gesture of sympathy. 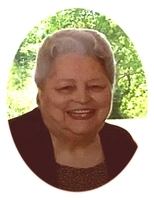 Jacquline McEwin, fondly known as Jackie by her family and friends, went to be with the Lord on Sunday, January 27, 2019 at the age of 82. The daughter of Vada (Lovell) and Willie B. McGee, Jackie was born on August 21, 1936 in Tulsa, Oklahoma. Jackie married the love of her life, Gerald “Fat” McEwin on February 7, 1953 and together shared more than 48 years of marriage before his passing in 2001. In addition to being a loving wife, devoted mother and doting grandmother, Jackie also worked as a school bus driver for Moore Public Schools. Jackie was a member of Apostolic Worship Center in Norman where she enjoyed worshipping and fellowshipping there. Jackie was known as a Prayer Warrior. She will be fondly remembered and deeply missed each day. 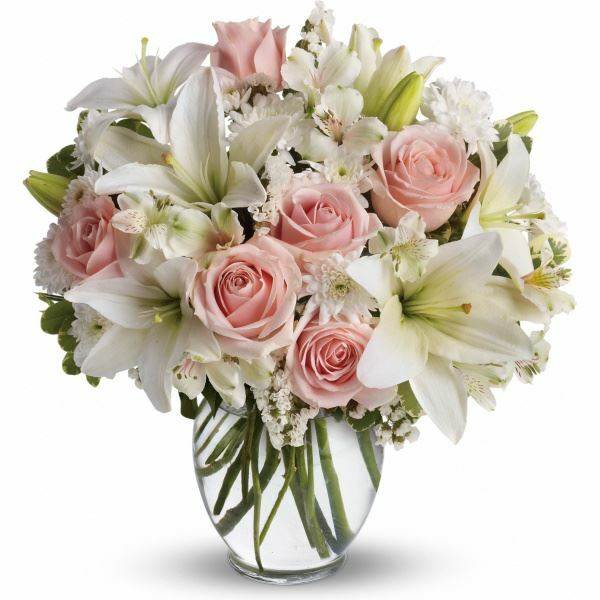 To send flowers in memory of Jacquline "Jackie" McEwin, please visit our Heartfelt Sympathies Store. We encourage you to share your most beloved memories of Jacquline here, so that the family and other loved ones can always see it. You can upload cherished photographs, or share your favorite stories, and can even comment on those shared by others. Loves Travel Stops sent flowers to the family of Jacquline "Jackie" McEwin. Loves Travel Stops purchased flowers for the family of Jacquline McEwin.